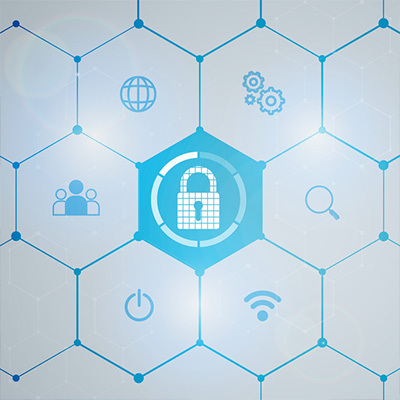 Tip of the Week: Improving Some Cybersecurity Basics - Digital Seattle Blog | Digital Seattle, Inc. | Seattle, Washington | Digital Seattle, Inc.
As it happens, Digital Seattle is able to help you out with all of these measures, and many more. If you want some added help with these cybersecurity basics, or want to do more to protect your operations, you can always lean on us. 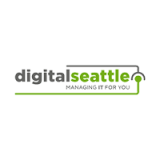 Digital Seattle is committed to ensuring that your technology allows your business to operate better, improved security being a major part of that goal. Reach out by calling us at (206) 709-9556.